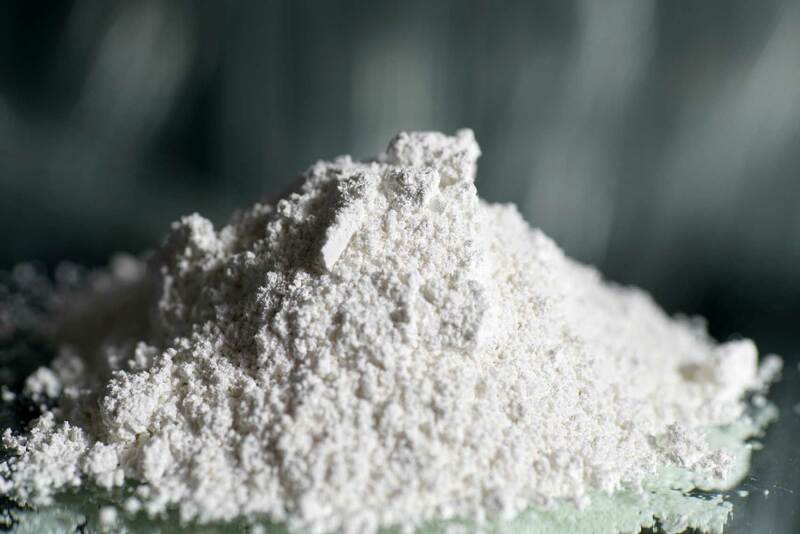 Calcium is an essential micronutrient for plant growth. It is only scarcely available through the root system, however. The direct application of Nourivit onto the leaf’s surface delivers optimal levels of calcium to the plant during growth. 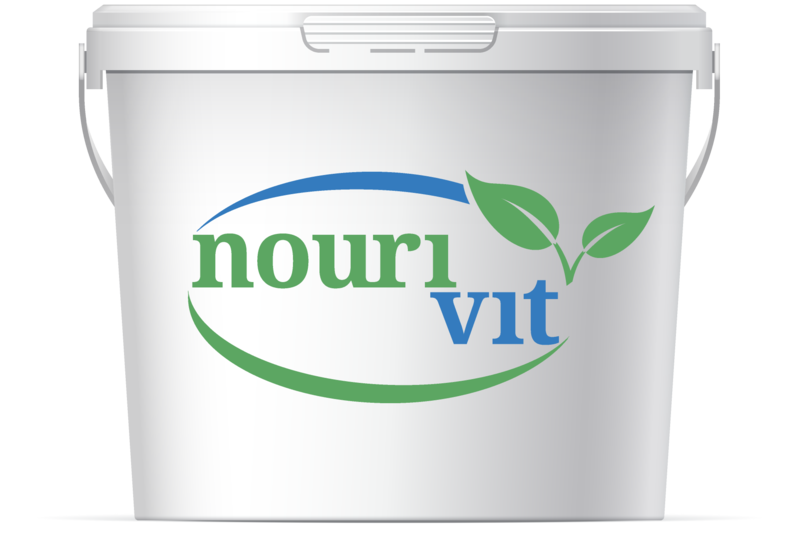 Nourivit strengthens cell walls and the formation of chloroplasts, thus increasing the photosynthesis of the plant. Nourivit is registered at the Austrian agency for health and food safety (AGES) as a plant aid. With this registration, Nourivit is admitted in all Member States of the European Union (based on the Regulations (EC) no. 764/2008). Nourivit is registered and listed at InfoXgen for usage in organic farming based on the Regulations (EC) no. 834/2007.